Opening in 1969 LB Houston is now Luna Vista. Located in the LB Houston Sports Complex alongside the LB Houston Tennis Center and Elm Fork Shooting Park, LB Houston was a popular location for metroplex golfers for many years. Architects John Colligan and Trey Kemp of Colligan Golf have created a beautiful short game area that accommodates pitching, chipping and sand bunker practice onto a large green strategic course for all golfers. 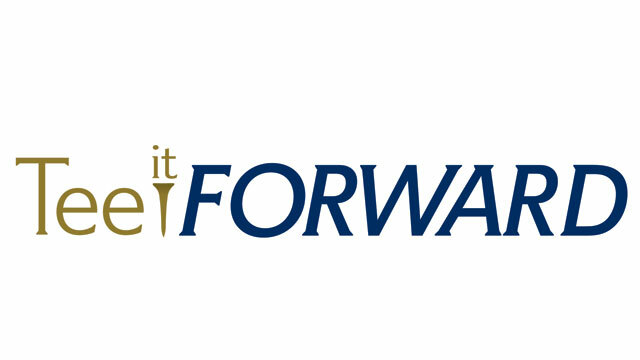 Four sets of tees provide that opportunity for each player to "Tee It Forward" to improve their golf experience. The transformation of the course with newly sculpted 419 hybrid fairways, white sand bunkers, Mini Verde Bermuda grass green complexes with the "tour" look and incorporating landscape improvements including magnolias, sweet gum, maples and other varieties of trees, along with multiple ornamental grasses, provide the golfer with a memorable visual appeal. Luna Vista Golf Shop offers the best in golf equipment and apparel to improve and enhance your game. Club Fitting is available through the Luna Vista staff and is an authorized Titleist / Ping Golf club fitting facility. The fully-stocked golf shop provides the best in name brands and specialty items. The practice facility includes a large putting green, short game area and a driving range for full shots. The driving range provides a simulated fairway and target greens for the fine tuning your game. The short game area includes a green, practice sand bunker and a large area for pitching and chipping. Improve your golf experience with instruction from the award-winning PGA staff at Luna Vista. Whether looking for instruction as a new golfer, improving your game or tweaking your equipment. The PGA teaching area includes an indoor teaching facility to insure your clubs are providing you the opportunity to play your best. Relax and enjoy your favorite beverage from our fully stocked bar on the new patio at Luna Vista. Northern Texas PGA Summer Camps are back at Luna Vista Golf Course! Coach Brooks Muse, PGA can't wait to help your Juniors learn the greatest game in the world! GGR is back! Here are the dates for our first class of 2019! This series is designed for players looking for some on course help with their game. If you are having a hard time taking your game from the Range to the Course this is the series for you! Join PGA Professional Brooks Muse for this unique on course instruction opportunity. The Short Game Series is a series of clinics where each week we focus on a particular skill in Short Game. Join PGA Professional Brooks Muse for help with your short game this Spring! Epec and US Kids Junior sets now available for sale at Luna Vista!